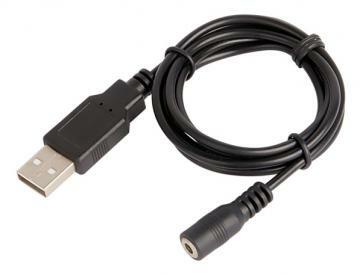 Standard USB-mobile lead which is open-ended to allow any mobile head to be fitted onto it. One of these comes for free with each of the heads seen above on this page (except the USB-2USB lead). Buy this if you need a spare.